Are the captain Book Now! Cruise In Style Book Now! Zero Emmisions. Zero Noise. Book Now! 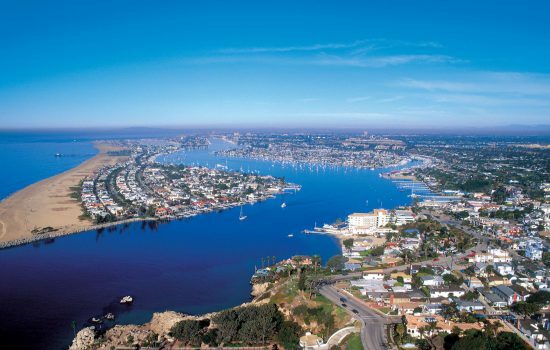 There is NO BOATING LICENSE REQUIRED in order to captain your own Newport Beach boat rental. 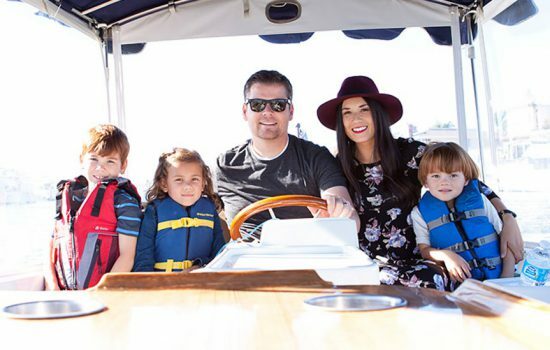 Our boats are all electric, easy to drive, and do not require any special training or licensing to operate. 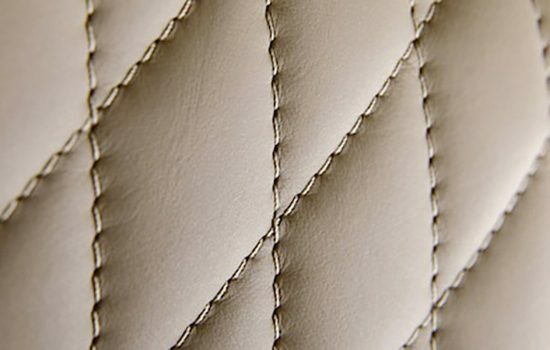 We are constantly working to bring you the freshest and most sophisticated rental fleet in Newport Beach. 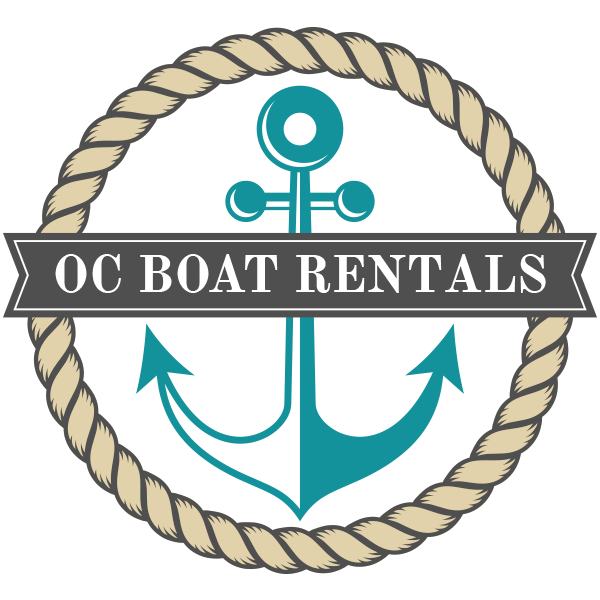 Join us on the water today, and experience the OC Boat Rentals difference! Our boats feature 100% electric propulsion systems. 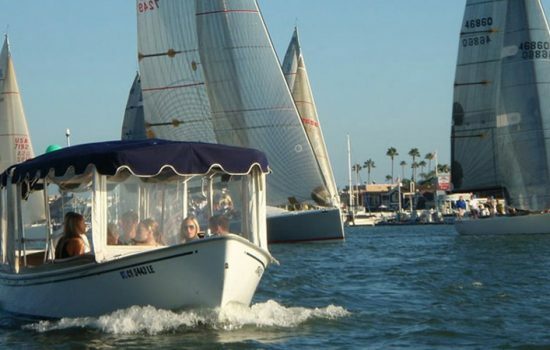 Whether you are hopping up and down Balboa Peninsula, or simply having a “picnic” on the water, Our boats offer nearly silent operation and produce zero emissions.